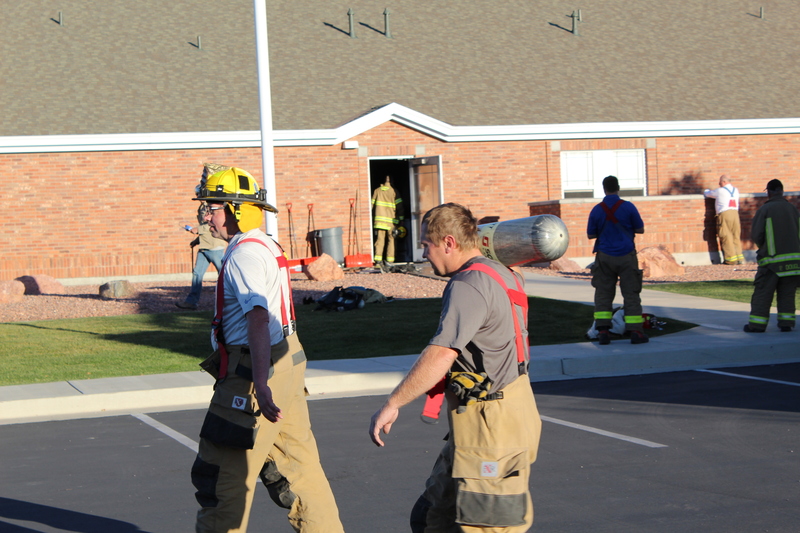 CEDAR CITY — Fire crews were busy Thursday responding to two fires at a residence and later a chapel of The Church of Jesus Christ of Latter-day Saints. 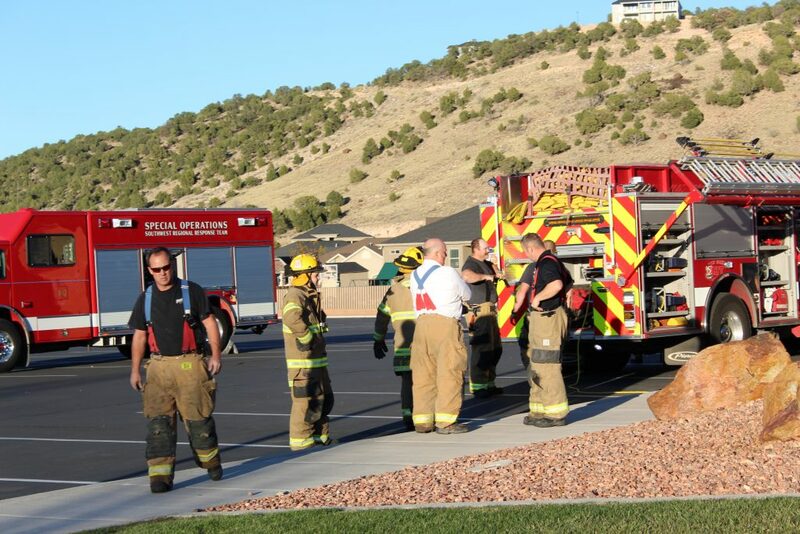 At about 11:45 a.m., Cedar City fire fighters were dispatched to the block of 100 East Roundtree Drive on a home fire caused by electrical issues related to a solar panels used for heating water, Chief Mike Phillips said. While the fire wasn’t small, it could have been far worse had it not been for a neighbor. Phillips estimated damages to be around $10,000, most of it caused by the smoke. The fire department was called out again around 4:40 p.m. by an alarm company that notified dispatch that the inside sprinklers had been activated in an LDS chapel located on 3800 West Cody Drive. The sprinklers largely extinguished the flames before crews even arrived on scene. Damages are estimated to be anywhere from $50,000 to $100,000 primarily from smoke but also some from the water. The fire originated in the kitchen, but the cause is still under investigation.